presentation, newsletter or creative project. 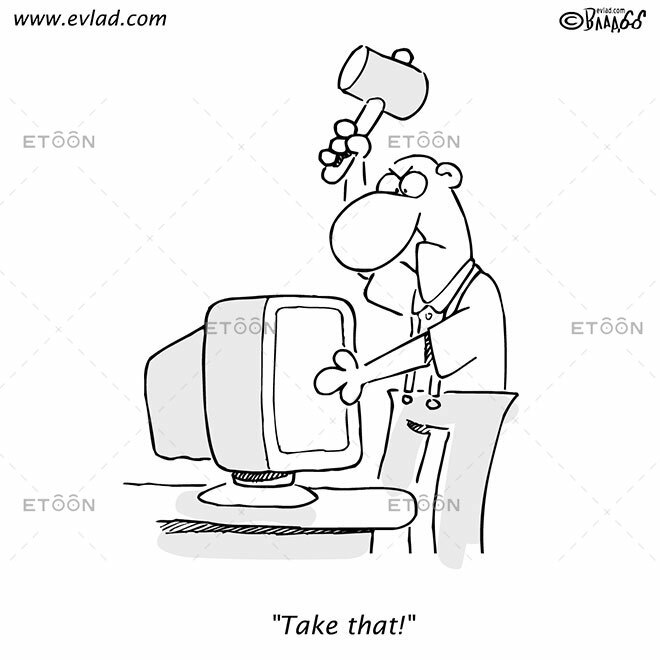 Search our database of cartoons, or scroll down to discover the right one. 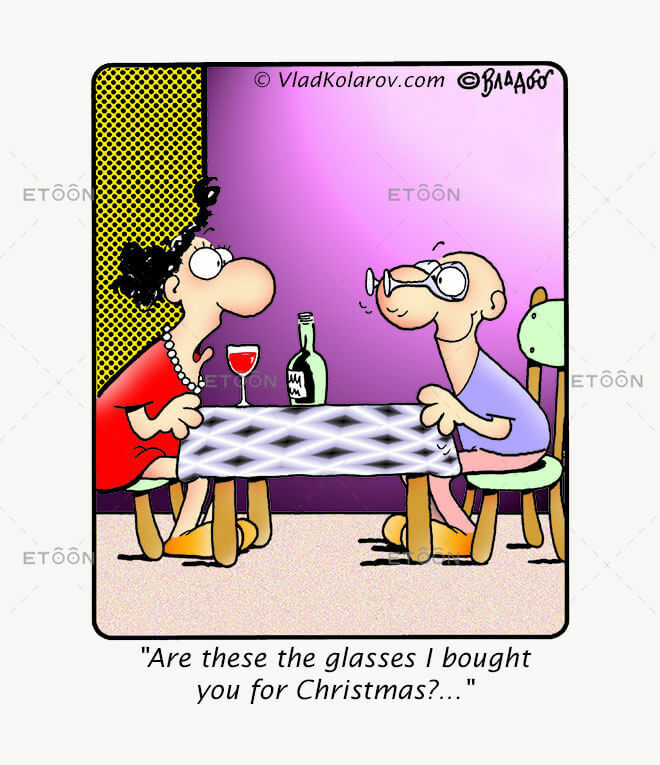 Are those the glasses I bought you for Christmas? 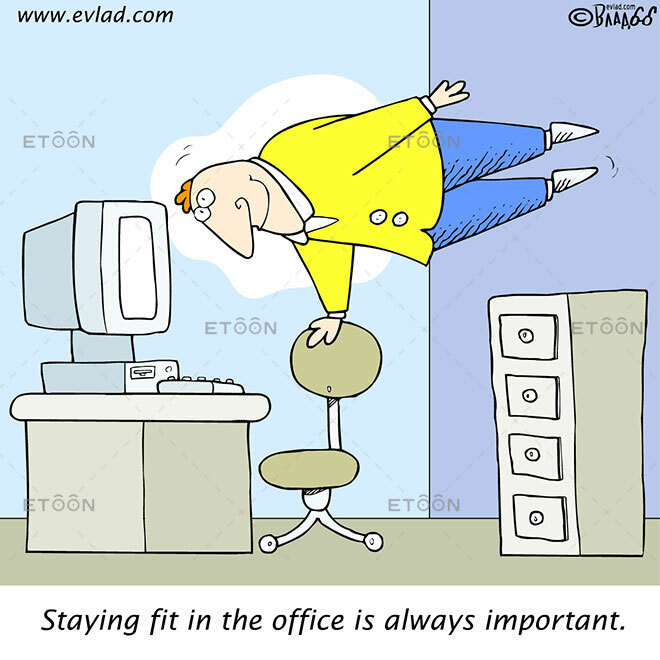 Staying fit in the office is always important. 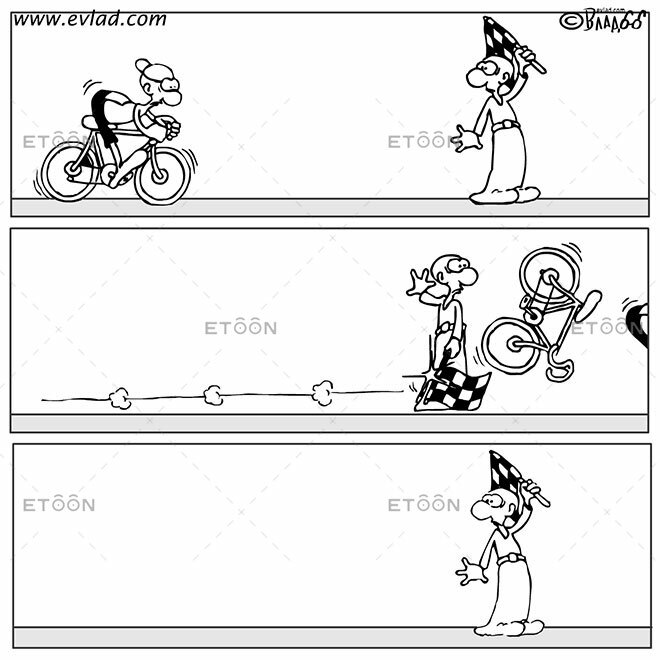 Are you looking for funny cartoons? You’ve come to the right place! 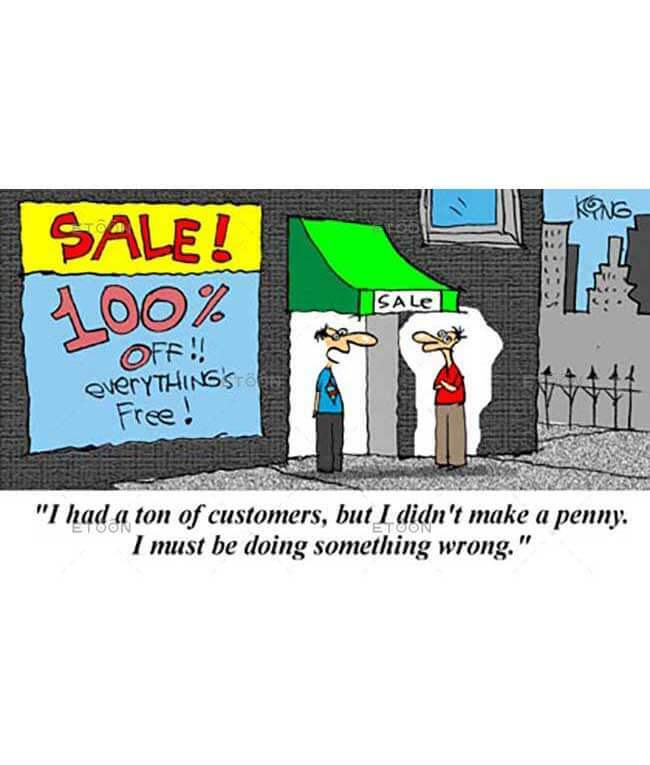 eToon’s funny cartoons are perfect for any project and can be used in magazines, newspapers and newsletters, brochures, books, print ads, marketing campaigns and more. 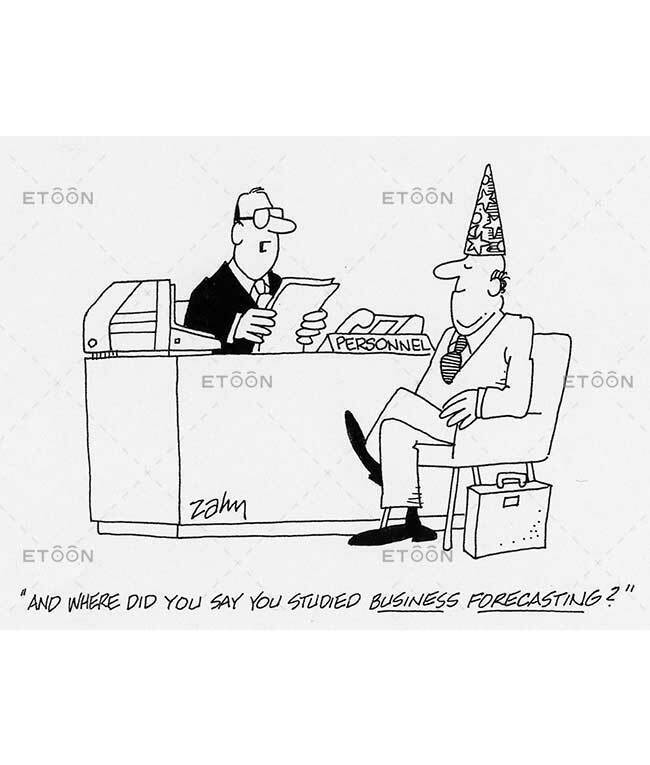 These hilarious cartoons can be used on promotional gifting materials and swag as calendars, posters, T-shirts, and coffee mugs. The cartoons are not free, but are at budget-friendly rates. They are instantly downloadable after purchase as digital files, and perfect for web sites, Facebook funny pages, presentations, etc. 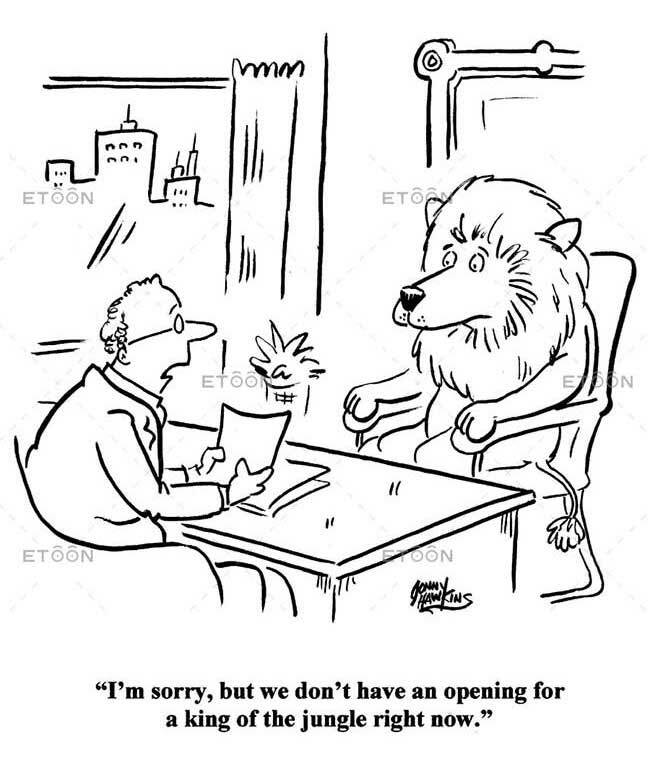 It’s a proven fact that using funny cartoons in PowerPoint presentations and funny meetings is a guaranteed attention grabber and will break the ice with your audience. 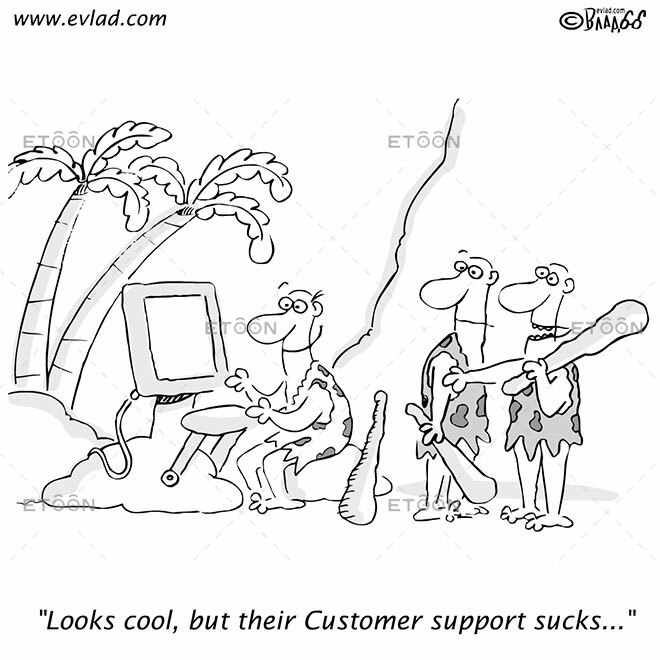 We have thousands of funny cartoons available in our online cartoon catalog ready to be used in PowerPoint presentations, funny newsletters, training manuals, customer and employee newsletters, funny journals, training presentations, meeting presentations. We have cartoons for funny newspapers, cartoons for funny magazines, cartoon stock for any kind of print or electronic media. 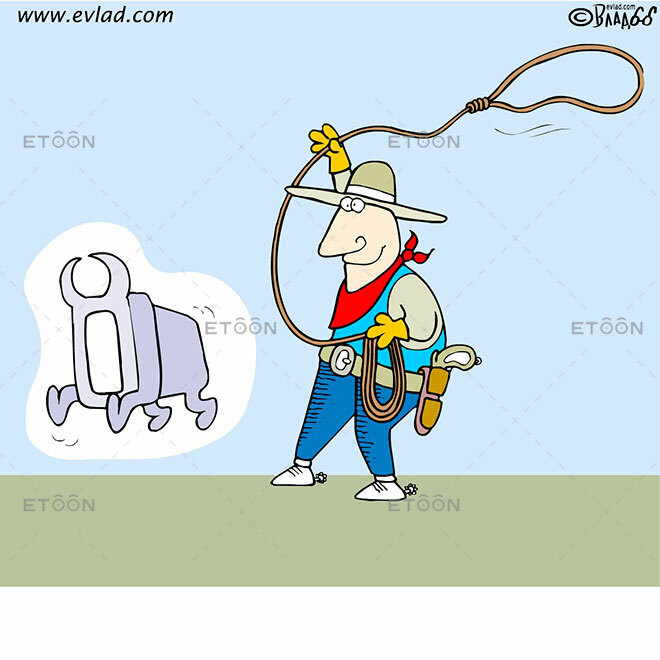 eToon’s cartoons have been featured in Reader’s Digest, Wall Street Journal, Harvard funny Review, and many other print and digital editions around the world. Custom cartoons are also available.